My 4 year old and I are continuing to craft our way through the alphabet, and after today, we only have 5 letters left! 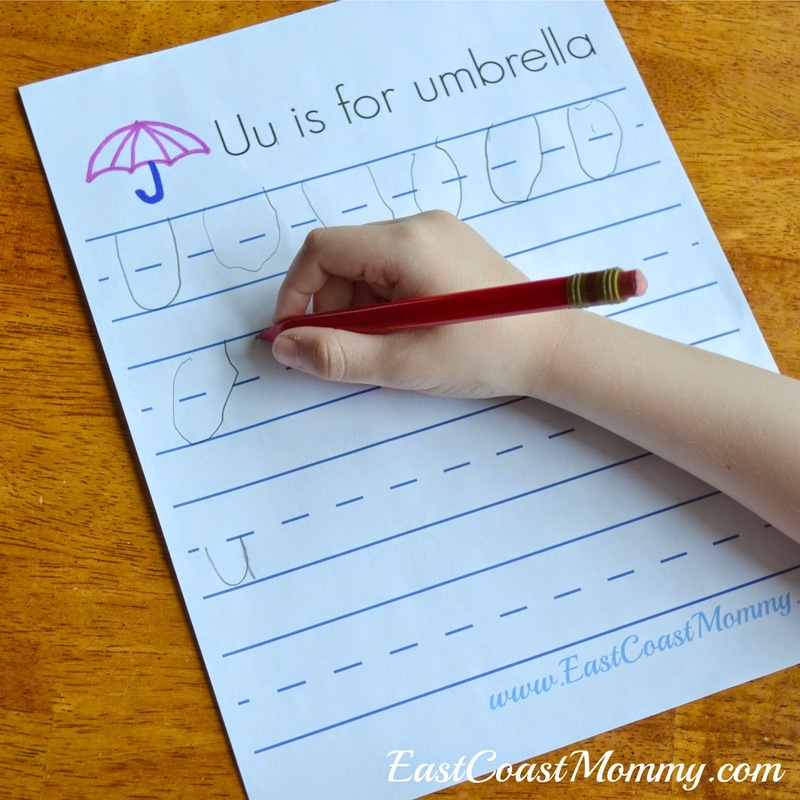 This time, we made a paper plate umbrella craft, and we did a little letter U printing practice. 2) Glue the paper plate to a piece of paper. 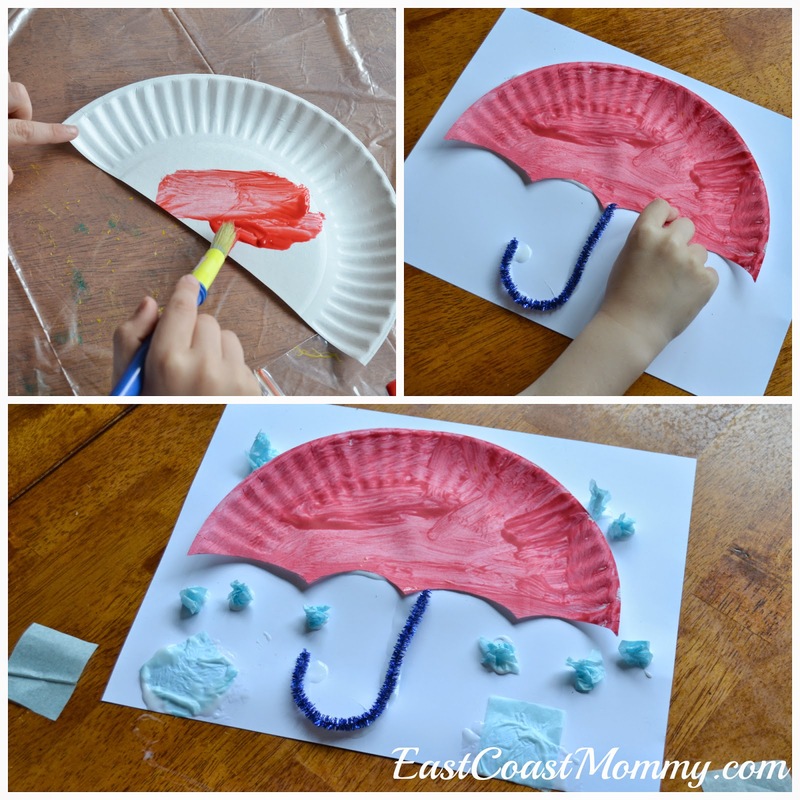 4) Crumple up bits of tissue paper, and glue them onto the paper to make raindrops and puddles. Cute, right? After our craft we did a little printing practice. 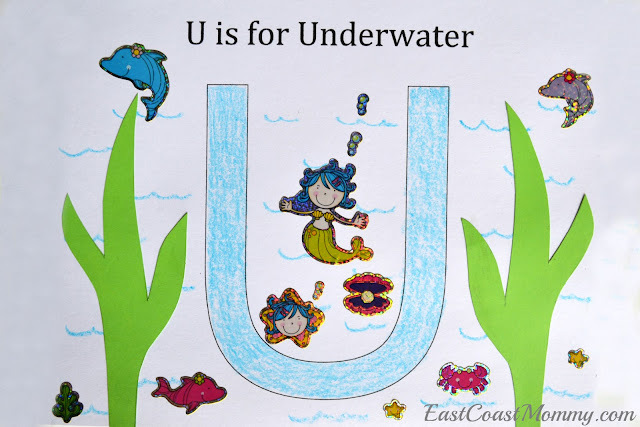 If you want to practice printing the letter U with your little one, you can right-click on the picture below, save it to your computer, and print it. 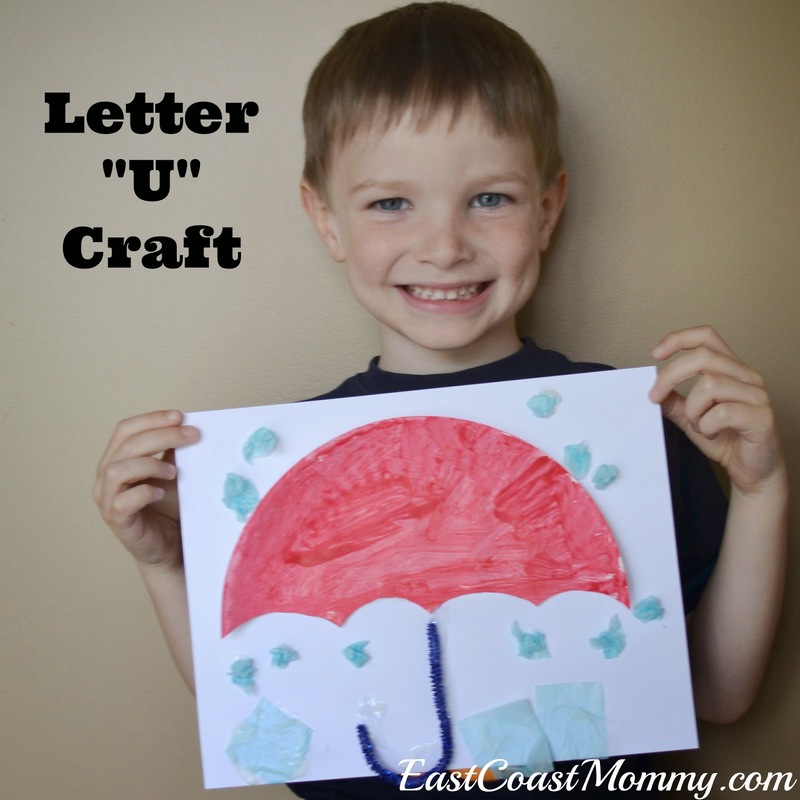 Want to make more "letter u" crafts with your Preschooler? Check out this sweet underwater scene. 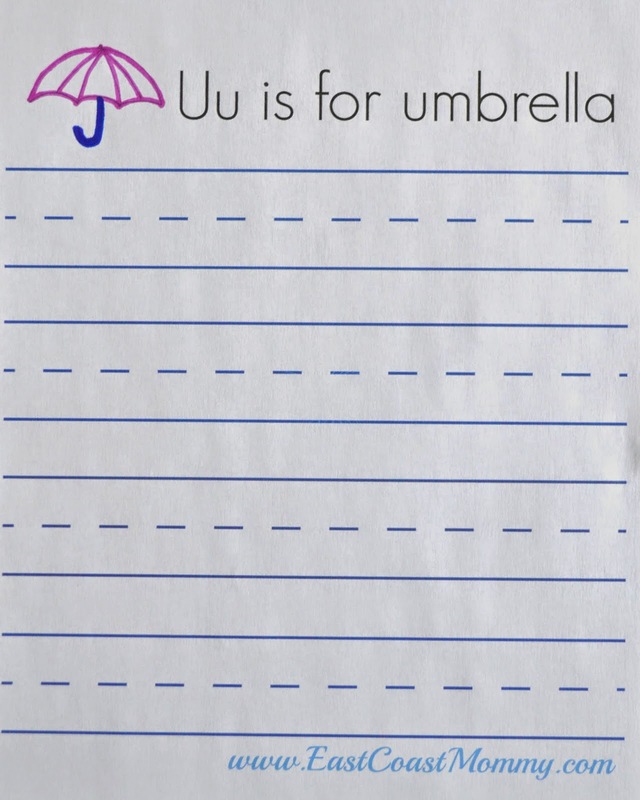 Start with a "U" and colour it blue. Then glue on some seaweed and add some underwater stickers. 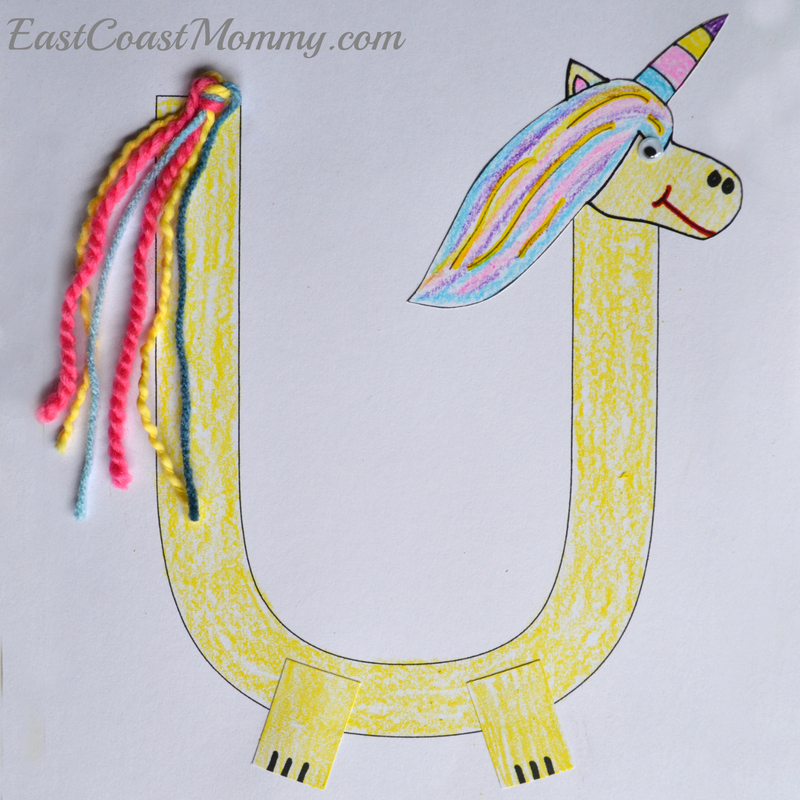 And how sweet is this "letter U" unicorn? Start with a U, colour it, and add a unicorn head and feet. 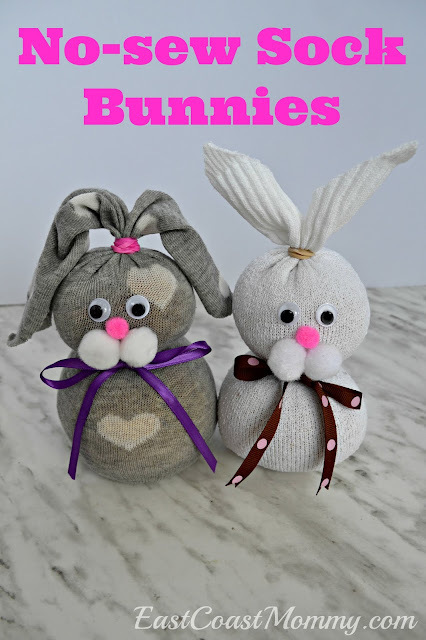 Then, glue on a googly eye and a yarn tail. Fun, right? Next up... the Letter V! 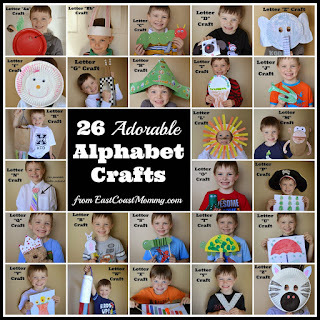 Find more alphabet crafts here. Thank you very much, what a funny and beautiful idea!